Today I am gonna share with you a Korean hairstyle look tat Asako created for me. 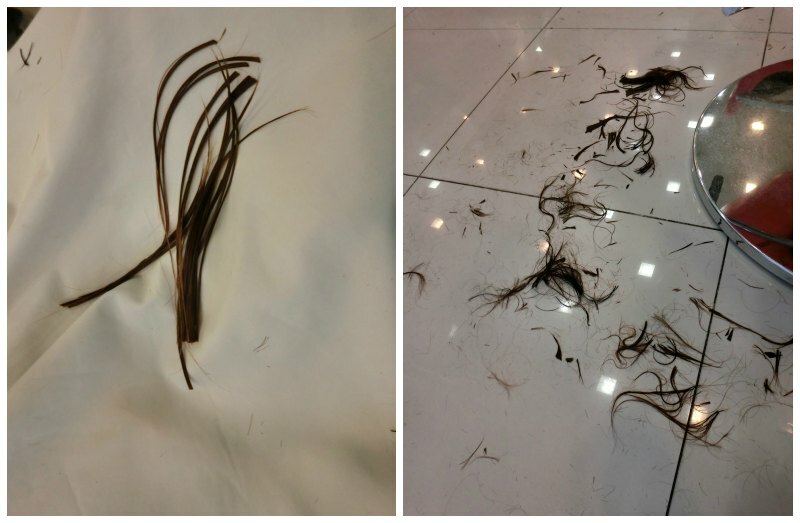 I have been considering to snip off my hair after my wedding. So I decided to let Asako to do a simple Korean style makeover for me. First we started off with the fringe. 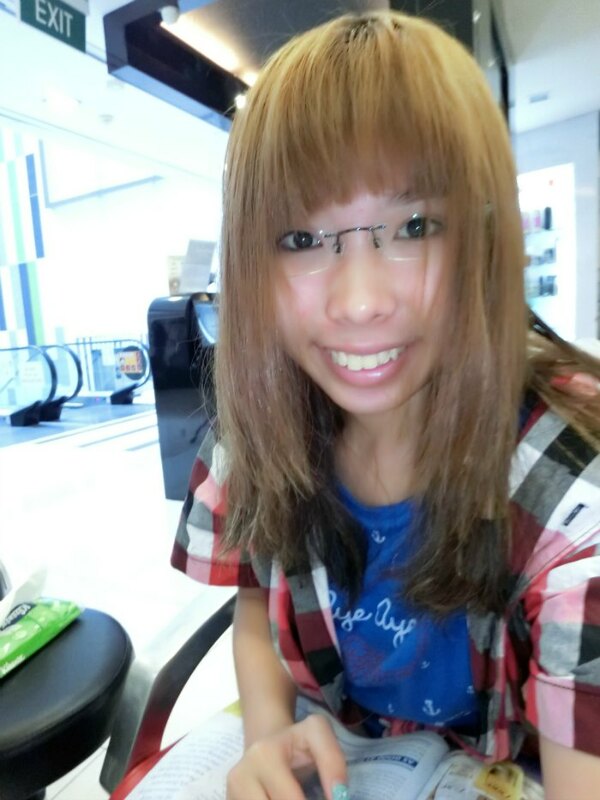 Everytime during haircut, I confirm will sing this song by Gigi Leong. 我已剪短我的发，剪断了牵挂…… 长长短短，短短长长…… But this time is a happy cut! Coz usually people cut their hair when they are sad or something. Let’s take a look now! The fringe was done and so does the split ends is gone! 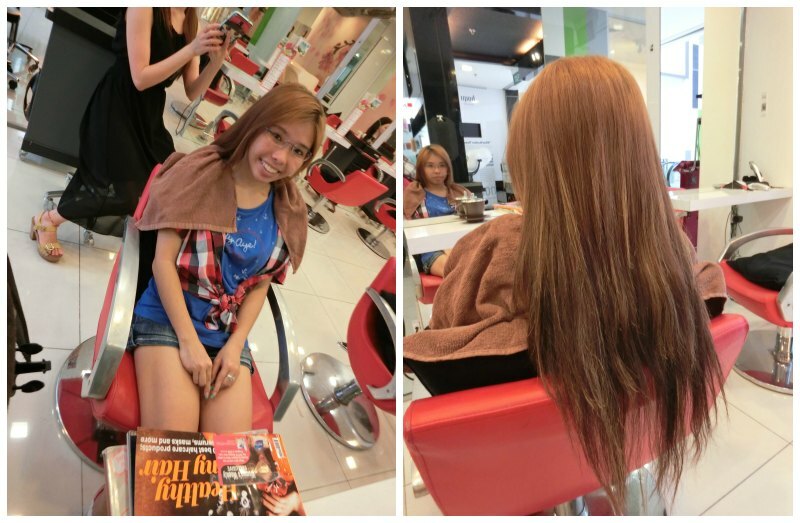 So let us blow dry my hair and see how it actually looks! This is how I look temporary w/o the styling. Just blowed dried. 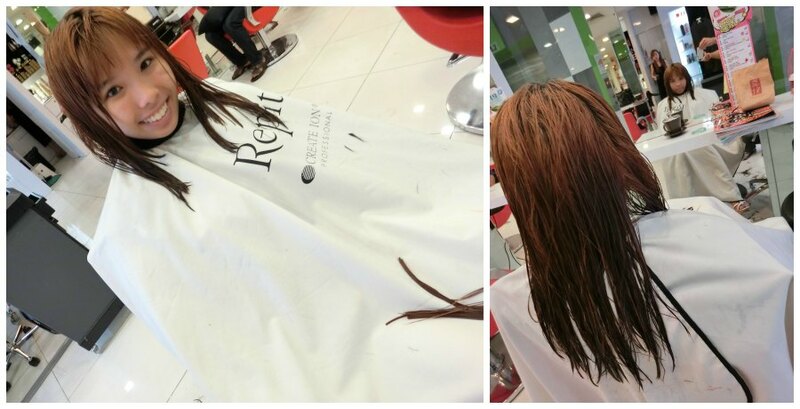 Actually it’s really good to give your hair a trim every 2-3mths. I heard from my girlfriends that some people actually never trim for 2yrs. I can’t imagine that. 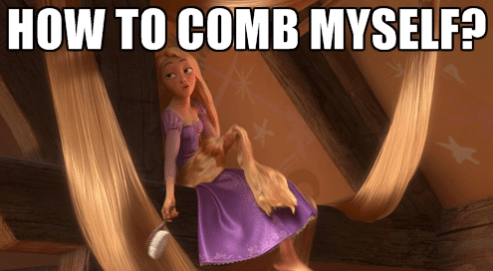 Hair gets so long, so unhealthy, eventually you drop more hair by combing thru the tangles. Every morning you just feel so reluctant to comb and style your hair. Eventually your hair will become a bush and finally snipping it off is the only solution you have! 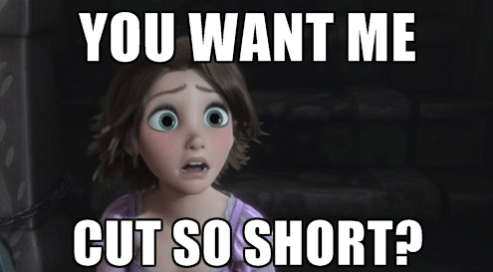 Nobody ask you cut so SHORT! Just say a length you are comfortable with. A length whereby you can still curl and braid will be just nice. And now Asako is gonna perform miracles on me! Tadah~! This is the silky wavy curly hair we always seen in the K-Drama! I love the styling Asako did for me. The inner curl made my face so V!!! 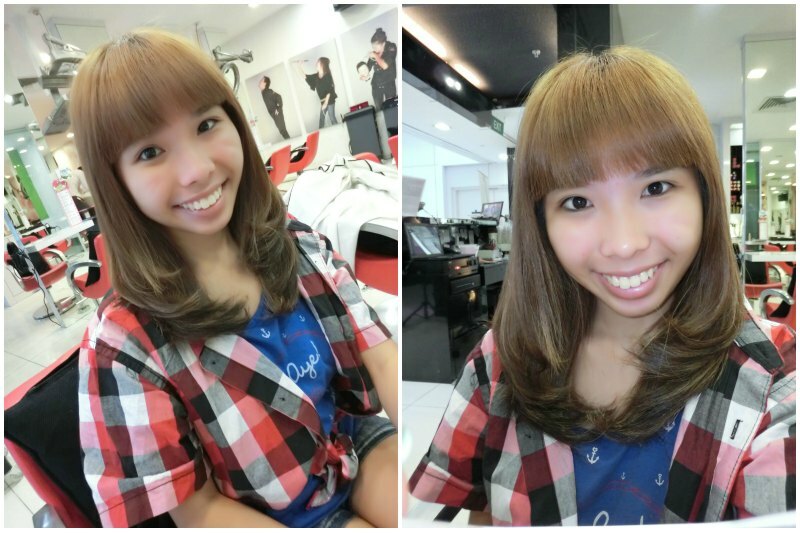 I am extremely pleased with the haircut and I definitely recommend you to visit my favourite hair salon! 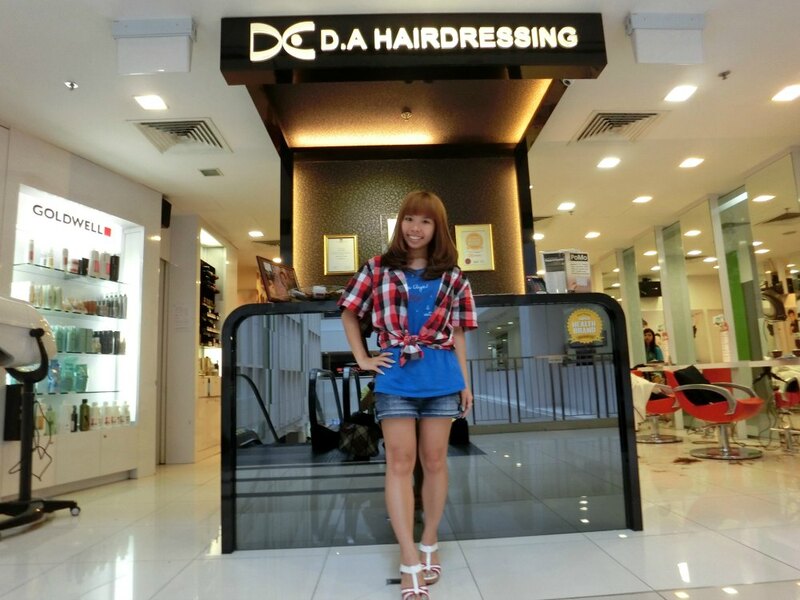 Asako Jin is a Senior Hair Stylist DA Hairdressing specially hired her from Shanghai. She has more than 10yrs of experience in this field and also received many professional trainings from various institution. A good hair stylist should be able to be versatile and cut our hair according to our face shape and not 1-size fits all. Thus I feel that Asako really created a very good hairstyle for me and I absolutely feel confident with this hairstyle! 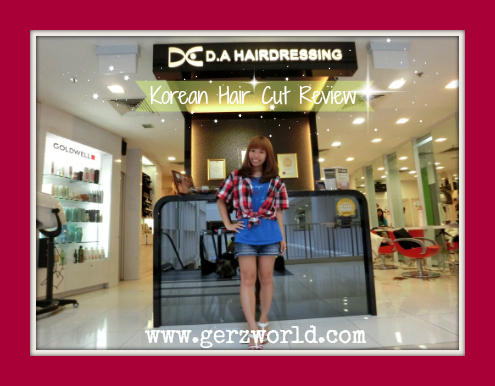 Ger’z World is the official ambassador for DA Hairdressing. Mention my name and get 10% off for all Ala Carte Hair Services in the Menu. See you @ DA Hairdressing!